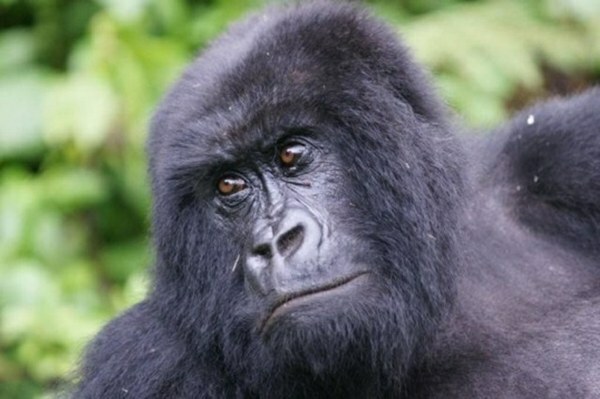 The 8 Days Rwanda Gorillas & Wildlife Safari Encounter is comprehensive Rwanda Safari tour package that will offer you Ultimate Safari Memories that are meant to stay in your heart and mind for the rest of your life time on Earth. The Safari covers the un explored Safari destinations of the Land of thousand hills Volcanoes National Park-Natural home of the Mountain gorillas, Akagera National Park-Rwanda’s outstanding wildlife Safari park, Lake Kivu-adventure Capital in Rwanda as well as Nyungwe Forest National Park –the primate capital in Rwanda and the heritage town of Butare Huye district. The safari comprises of unique activities such as Mountain gorilla trekking, chimpanzee trekking, wild game viewing, recreational boat cruise and culture and heritage tours not leaving out the genocide memorials. Day 7 of the 8 Days Rwanda Gorillas & Wildlife Safari Encounter: Early Morning Chimp trekking in Kyamudongo forest & after noon forest or canopy walk in Nyungwe National Park at Uwinka overlook. Following an early morning breakfast, embark on the transfer drive to Akagera National Park in the east of Rwanda 130km about 2-3 hours’ drive from Kigali. You will drive along fascinating scenic country side landscapes with rolling hills. This area is also famous for the traditional Inyambo Cows in Rwamagana which are very delightful to encounter. Proceed to the park arriving at the lodge in time for lunch after which you will advance to embark on a recreational boat cruise on Lake Ihema-Rwanda’s second largest fresh water body in the afternoon. The boat trip will give you an opportunity to get close to the various water birds species including African fish eagles, open-billed stork marabou stork, cormorants, crowned cranes, egrets and herons among others. The boat trip will also reward you with the views and sights of the unique wild game like Hippos, Nile Crocodiles, elephants, Buffaloes when they are drinking on the shores of lake. After the boat trip, you will retire back to the park head Quarters for Behind the Scenes experience. Here you will get more insights into Akagera, including conservation developments within the park; you will meet some of the important individuals integral to the management of the park. Retreat back to your lodge for dinner and overnight after the activity. 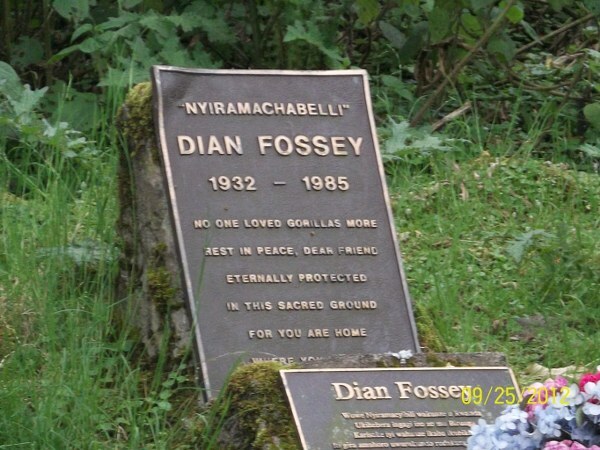 After an early morning breakfast, setoff for an early morning hike to Dian Fossey site to visit the grave yard of the most popular American mountain gorilla conservationists that the world has ever had. Dian Fossey is highly honored internationally for her outstanding efforts that contributed to the plight of mountain gorillas internationally and interest towards their conservation and continued existence. The hike takes you through challenging but interesting mountain sides and has got splendid views of Mount Karisimbi and Bisoke which are among the eight Virunga Volcanoes that exists in the area. Thus paying tribute to this woman is one of the rewarding things that you can ever contribute to her commemoration and the existence of mountain gorillas. Return from the activity for lunch after which you will transfer to Gisenyi (Lake Kivu) for relaxation and overnight. Accommodation: Lake Kivu Serena Hotel (Upmarket/Luxury) / Hotel Gorillas Lake Kivu (Midrange/Standard) or Paladise Malahide (Budget/Basic). After taking a relaxed breakfast, embark on the over land transfer to Nyungwe Forest National Park 240km about 7 hours’ drive along the Congo Nile Trail that stretches along the charming shores of Lake Kivu. The divide marks the point of separation between catchment areas for the Nile River and River Congo. The area has good scenic views that will occupy you throughout the journey. You will drive through Kibuye town where you can stop for lunch and then through Cyangungu before proceeding for 54km to Nyungwe National Park arriving in the evening for dinner and overnight. Accommodation: Nyungwe Forest Lodge (Upmarket /Luxury) / Nyungwe Hill Top Hotel (Mid-range/Standard) or Gisakura Guest house (Budget/Basic). Following an early morning breakfast, you will embark on transfer journey of 225kms about 6 -7 hours’ drive from Nyungwe national park to Kigali. The overland long journey is very fascinating as you will traverse through amazing sceneries all over the route. The experienced driver guide will take you at slow speed to allow you capture the best photographs of the hilly landscape, local people. You will have lunch enroute and a number of stopovers at Butare National Museum, Nyanza (Rukali) as well as Malaba coffee factory, plus other exciting areas. On arrival to the park, you will drive to Kigali Craft shops to shop for souvenir. After shopping, you will embark on transfer to the Airport for flight departure.